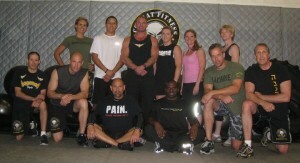 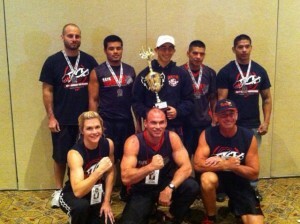 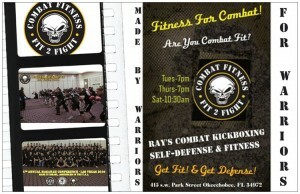 Combat Fitness It’s Fitness For Fighters & You! 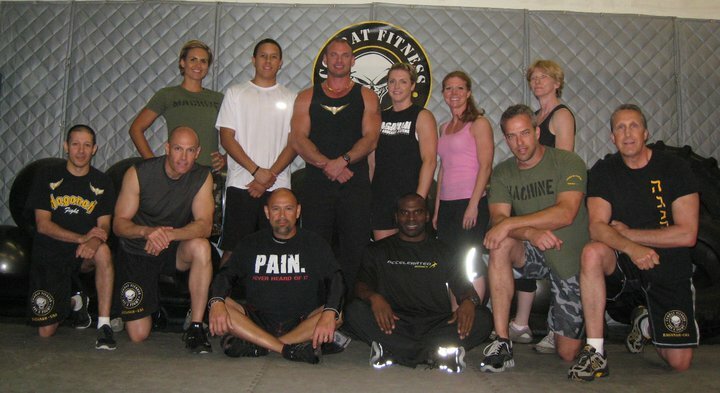 Anyone Can Be Fit! 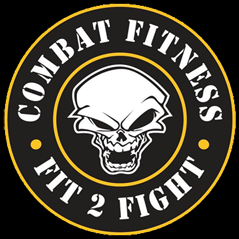 But Are You Combat Fit? At Ray’s Combat Kickboxing You Will Get World Class Training Under Real Martial Arts & Fitness Experts With Over 25 Years Of Experience. 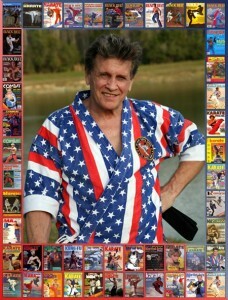 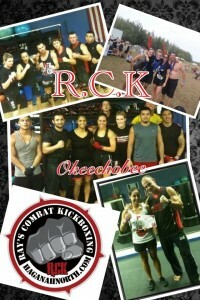 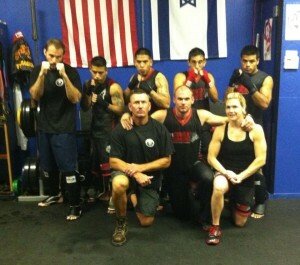 RCK Training Center where can you can Get Fit & Get Defense for less than $80.00 a month. 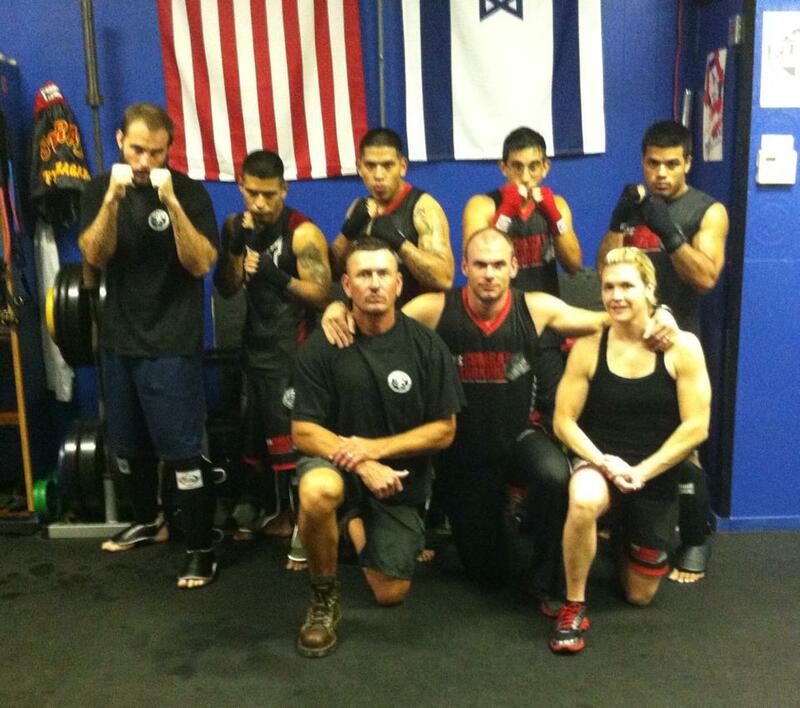 We Offer many packages to meet your needs.